Fraser International are pleased to announce they have been awarded a contract with the City of Summerside in Eastern Canada to undertake Foreign Direct Investment (FDI) attraction in the United Kingdom. The City of Summerside is widely recognised as a leader and early adopter of innovation and investment in specific and growing sectors. 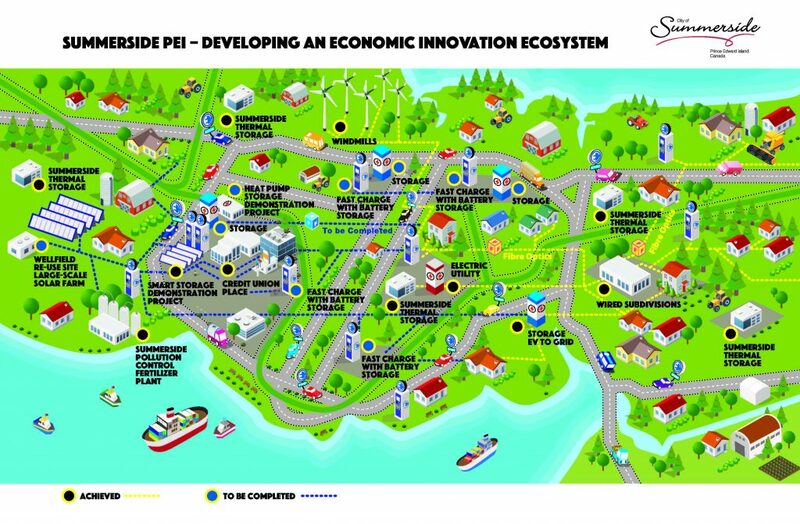 They have a unique municipally owned infrastructure, combined with a business environment that encourages innovation, distinguishing it from other communities in Atlantic Canada. One of the most important aspects of Summerside is its size. 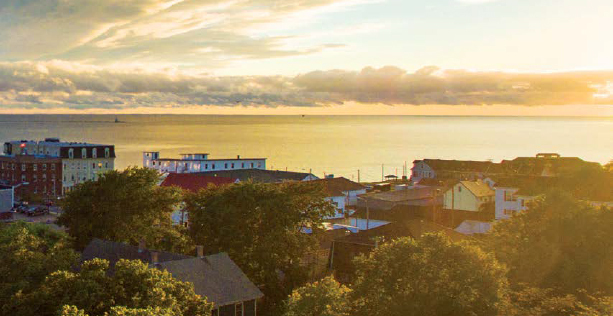 As a small City, Summerside is uniquely positioned to provide Big opportunity. 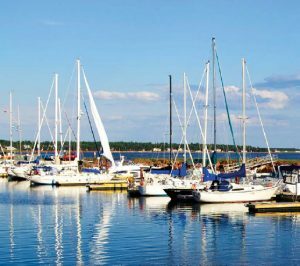 Summerside is progressive, offers municipal business incentives, has a quality of life second to none and offers a quality work and lifestyle environment for businesses from the UK looking to put a foundation down in North America.